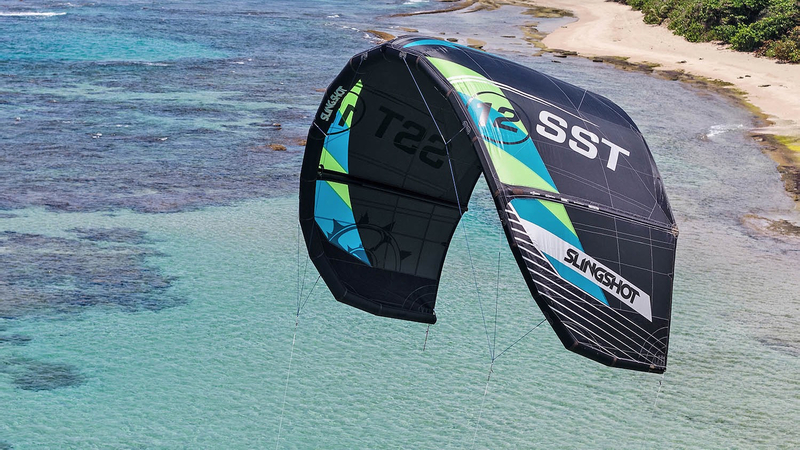 The Slingshot SST is my go-to all-rounder kite. Typically, I ride with a strapless surfboard, but there are times where I switch it up to foilboard and twintip. This is the best all-rounder kite out of the Slingshot range that works for any situation. The reason the name was changed from Wave SST to just SST, is that so many people were asking if this was a wave only kite. I used to have people coming up to me telling me it was their boosting kite, it was their wakestyle kite, that they loved it with the foil. Personally, I have taken the 7m out in 30-35 knots storms on the east coast and used it to boost huge off waves and to foil in super light winds. It’s also amazing just riding surf. 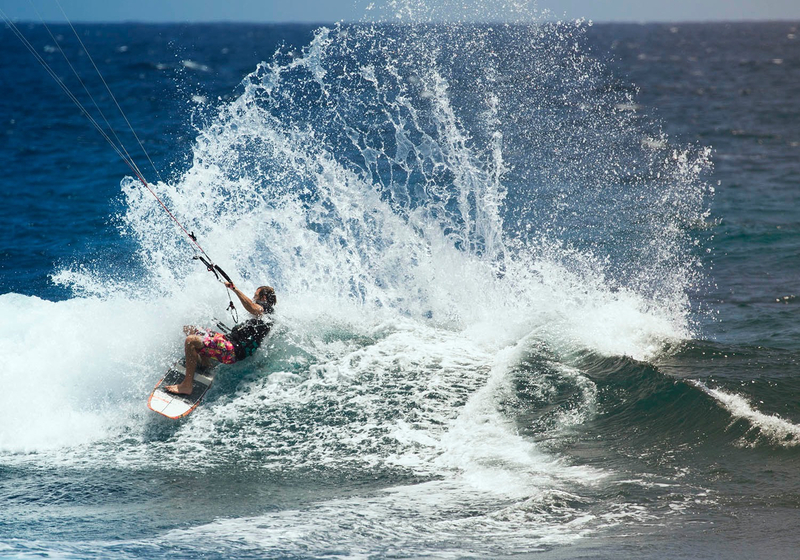 The kite is made for more loop in and drift-style riding. I love the low-end power, as when I ride waves I rely a lot on my board speed and like to just park the kite and ride. The kite will drift perfectly back with me. I have power when I need it, rather than having to work the kite once board speed is lost. This kite is Slingshot Surf Tough, I’ve had SSTs the past few years, and try my best to trash them in the waves. I dump my kite and hang on through sets until I can get it back in the air. This thing has always managed to withstand any beating the surf has thrown at it. You can tell that by looking at the canopy, there are much smaller and stronger panels stitched to put the kite together. They use more black because it is truly the most UV resistant colour, and ensure the panel colours are even on both sides to stop uneven UV damage as different colours degrade at different times.